No one has to face a mental health problem alone. Minds Matter is the mental health campaign run by DUSA alongside the University, the Sports’ Union and the Mental Health Society. Over the past year the campaign has hosted a range of events and activities to raise awareness of, and support those with mental health issues. From podcasts with mental health professionals to colouring in, we aim to break the stigma around mental health. We see the importance of our student’s mental well-being and are here to support you through your studies at Dundee. From stress to depression to anxiety, mental health problems can affect us all at any time and nobody needs to suffer alone. That’s what we’re here for, a friendly face to talk to and provide you with information and support when taking that big step. The University Health Service consists of a medical adviser (doctor) and a mental health nurse. Find out more about the support your university can offer you. The links between good mental health and sport and exercise are well recognised. It has been proven that regular exercise can help mitigate the effects of mild to moderate depression and anxiety, and more widely, exercise can be used by all as a preventative means of ensuring balanced mental wellbeing. NUS Scotland and Scottish Student Sport recognise this in colleges and universities around Scotland through the Healthy Body Healthy Mind Awards. We work together with the ISE – Sports Union, the university health service and student services on a whole range of activities and projects with the aim of bringing about practical changes across the whole institution. We want our campus to be a healthier and happier one! We believe physical activity is undoubtedly the best medicine for health and well-being and we work towards supporting this statement every day. We believe our work makes an impact transforming lives not only in the University but also within the wider community. How can sport or exercise help? Find out more about this and other health services your University provide here. Worried about a friend? Fiona is happy to listen to any concerns regarding mental health which relate to other students or staff. The University’s counselling service provides free counselling available on the Main Campus, Kirkcaldy Campus and Ninewells Campus. They’re based in the Support Hub in the Old Technical Institute. If you want support but don’t want to visit the counselling service, Nightline offers free confidential and anonymous listening support. They are open from 8pm-8am every night of term. Talk about anything you like. Nothing is too big, or too small and anything you choose to say will remain completely confidential and anonymous. DUSA has teamed up with DJCAD students to produce a stress busting colouring book on Dundee. Keep a look out for the book during the year. 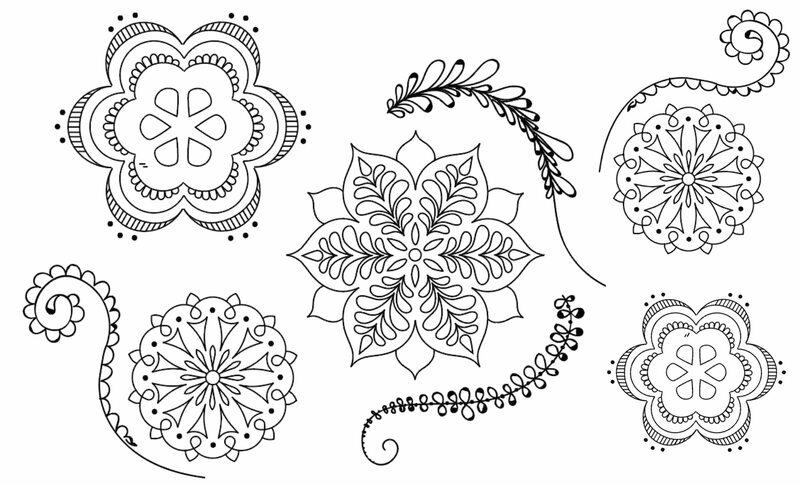 Here’s a little taster for you to download and colour.